I have multiple units here (why? The best prices in the area! Plus, I'm a packrat.). I visit regularly (up to twice a week ). Without exception, the service here has been outstanding :-) Lori and the rest of the staff have always been friendly and professional. The grounds are always clean. I have been a customer for over three years, and never disappointed. Highly recommended. The attendant was informative and concise. 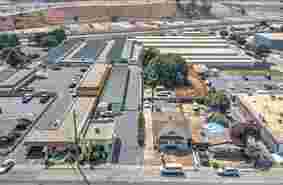 The facility is well-maintained and provides 24-hour surveillance. 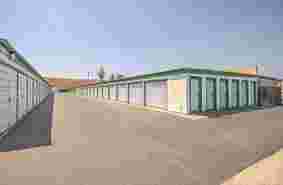 Storage facilities are reasonably priced. Friendly helpful people, and they have units available. Lori, is very professional, friendly and just a burst of energy. Area is always clean. A very good storage place. Reasonable price, friendly staff, convenient location. Lori was so helpful. Needed storage boxes to pack my father's belonging (suddenly passed) she was so kind and helpful. A big thank you!!! Buy from the small business First!!!. Fabulous staff! Clean, safe facilities. Great customer service! The person I always talked to was super polite and very helpful and friendly. I rented a small unit for exactly 1 year, but i felt it was overpriced and the rent was raised once about 6 months ago. I just cancelled the unit a few days ago because I am moving and no longer need the unit. When I got my stuff out there were two dead mice inside! Very gross. If could give 0 I sure would. Rent kept going up every 3 months. So left. New place rent cheaper. Manager very nosy and rude. Told me I shouldn't even be at my storage unless I'm moving in or out!! 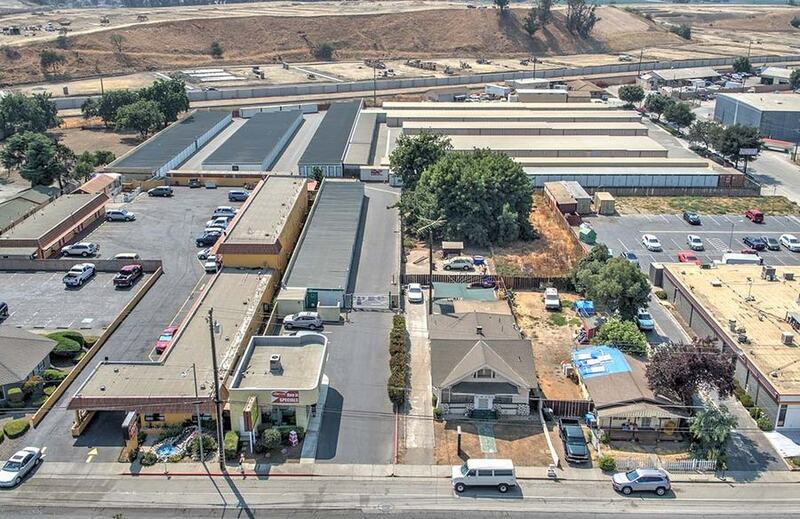 Are you looking for affordable, clean, safe and secure storage in Hollister? Whether you are storing items for your business, a few personal items or your entire household, we have the perfect storage space to fit your needs. From our economy 3x5 units to our premium 10x30 units, our on-site managers will provide expert guidance and excellent customer service to help you find the perfect space.? 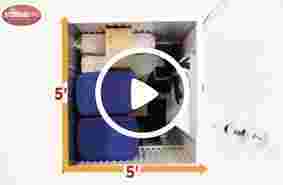 Our units have drive-up ground-level access for customer convenience, as well as interior storage. Accessible 7 days a week with longer access hours, allowing you more flexibility to get into your unit and manage your possessions. Security is our top priority. 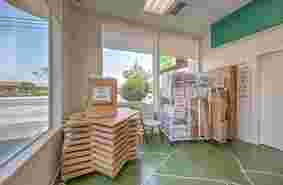 Fenced and gated store and we provide you with a personalized gate code to access our property safely and efficiently. Our store features 24-hour video surveillance 7 days a week, is well-lit and has an on-site manager to provide you with extra security. In need of moving supplies? Unit locks, packing tape, bubble wrap, and boxes of various sizes are available on-site at affordable prices. Indoor vehicle and boat storage available. 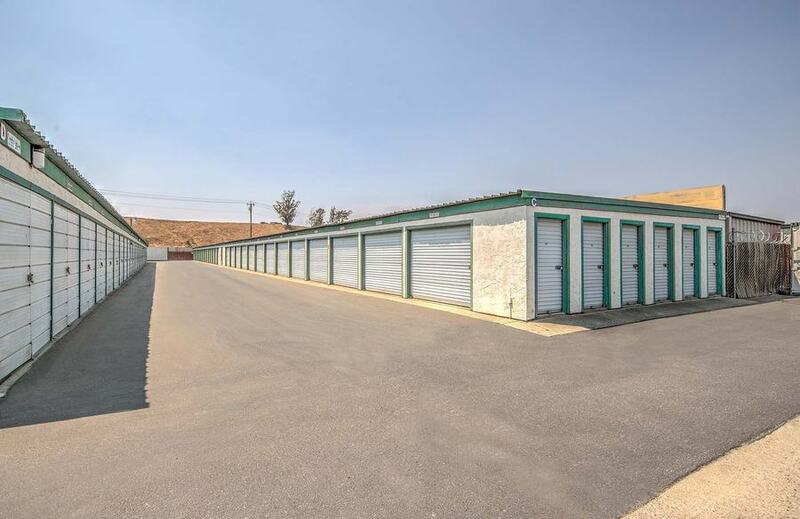 Give us a call or come on over and take a look at our conveniently located Hollister storage units. We will be happy to help you choose the perfect space. 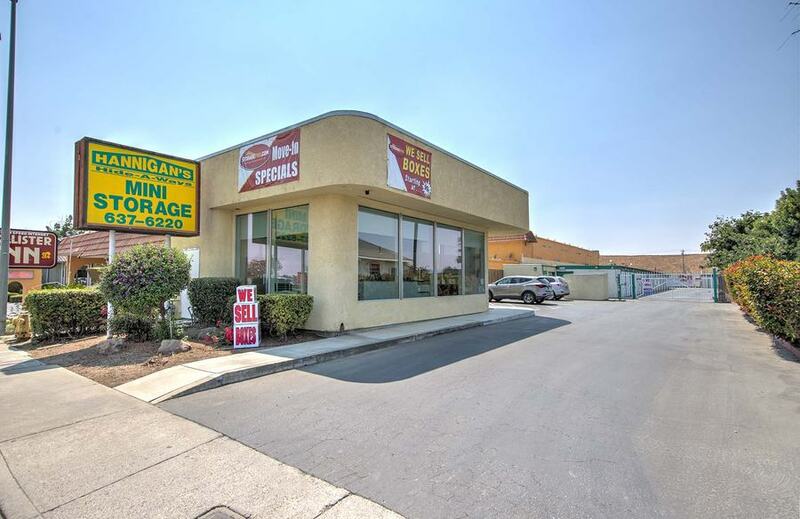 Our Hollister self-storage property is located a few minutes from Highway 25. From Highway 101, we are approximately 20 miles southeast. We serve all of Hollister and the surrounding area which includes Gilroy, San Juan Bautista, San Felipe, Dunneville, Ridgemark, River Oaks, Watsonville and Tres Pinos. Other nearby landmarks include Vista Hill Park, Mc Carthy Park, the Hollister Inn, El Reconcito, San Benito County Superior Court, and the US Postal Service.